Welcome to the December 2009 edition of ACE NorCal News! It’s Roller Coaster Weekend at Playland! 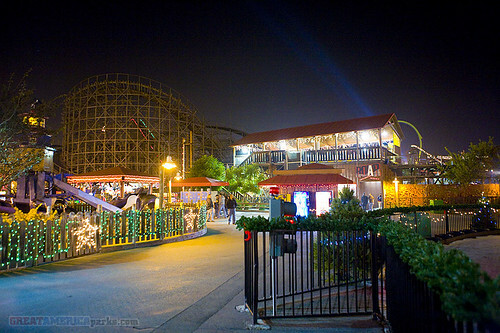 Remember, the 2009 ACE NorCal Holiday Party will take place on Saturday, 5 December, at Playland-Not-at-the-Beach, the Museum of Fun located in El Cerrito (just north of Berkeley). ACE Nor Cal members, check your email for a reminder with all of the details. 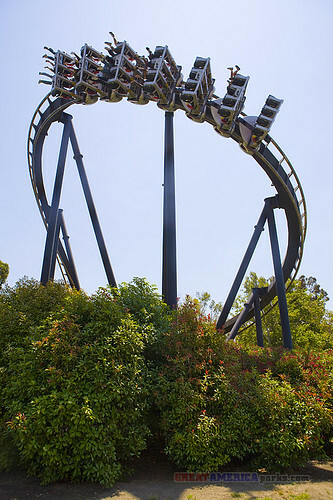 California’s Great America remains closed for the season. In spring of 2010, the park will reopen with Planet Snoopy replacing Nickelodeon Central. 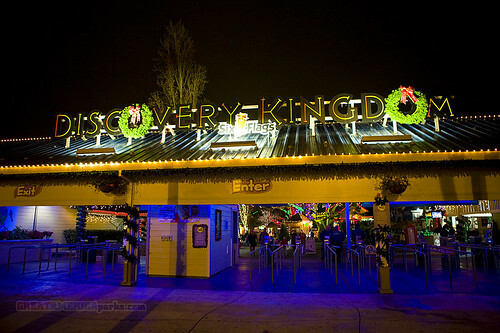 It’s December — time for Gilroy Gardens’ annual Holiday Lights special event! New for 2009 is the spectacular presentation of “Nights of Fire”. 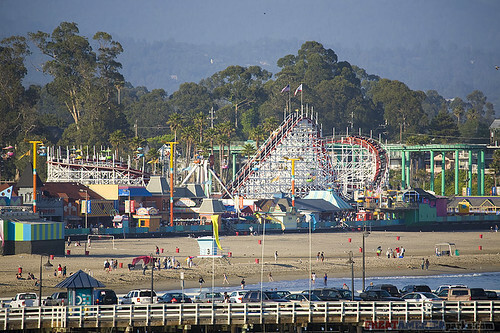 The Santa Cruz Beach Boardwalk’s rides are now closed until 26 December 2009, when they reopen for limited operation. 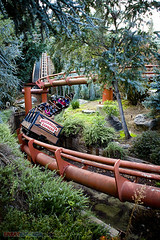 Please note that the Giant Dipper is scheduled to be closed for maintenance through 27 December 2009. Be sure to check with the park that it’s reopened before heading down to the beach with Giant Dipper rides in mind. Call 831 423-5590 to verify operating rides on the day of your visit.